they raise important funds for our school! The Steve Morris Scholarship Program was created to honor the memory of Steve “Mo” Morris, who taught and coached at NYA for 29 years. 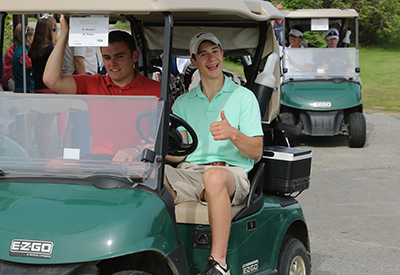 Each year a golf tournament is hosted raising scholarship funds to support student access. Each year a rising eighth grade boy and girl are chosen to receive scholarship support that will continue through twelfth grade. To date more than 30 students have been supported by this endowed scholarship program. Please join us for the 17th annual SMGT on Saturday, September 28, 2019 at Falmouth Country Club for a 1:00 PM shotgun start. 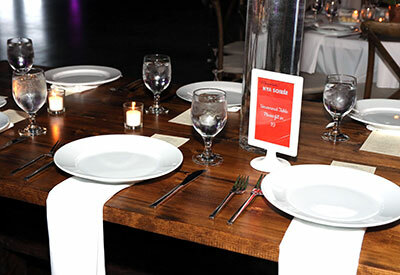 The Soireé is an auction that is held each spring. This is both an important fundraiser for the school and a fun event for the community. Proceeds from the Soirée support current school year operations, and a special project that is identified each year. The funds raised from the 2018 Paddle Raise will directly fund The Learning Commons project. 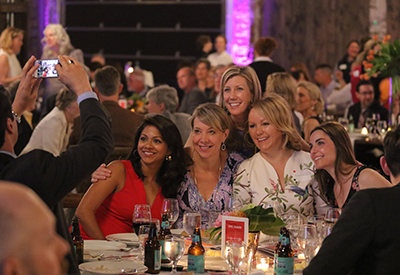 Each fall, the Head of School hosts a dinner each fall to acknowledge donors who have contributed $1,000 or more to The Academy Fund and volunteers to thank them for their leadership.